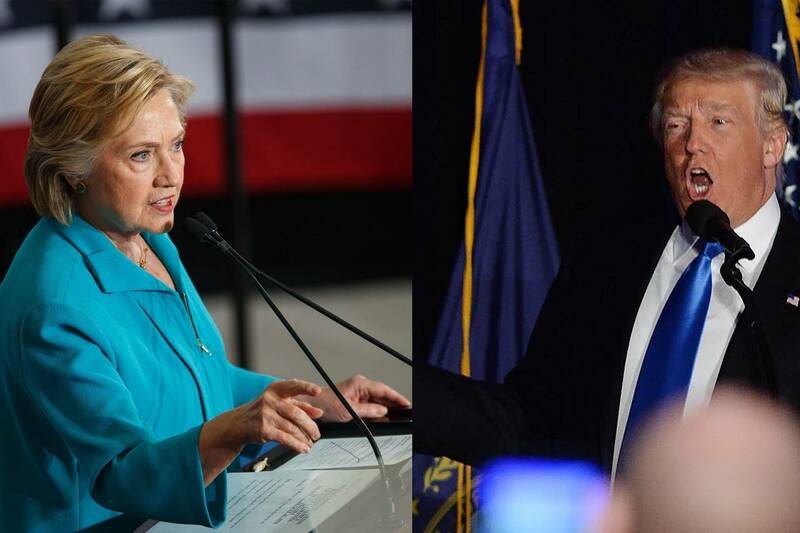 RIGHT SPEAK: Clinton vs. Trump: Who Is Inspired to Vote? Political debate has become so nasty, and everyone has become so numb to the nastiness, that it’s easy to overlook this reality: Last Thursday may have been the most negative day in modern presidential campaign history. I think I'll take a nap. Wake me when someone shows up. Aside from what this exchange says about the level of public discourse, it also raises a more practical question: Is this the sort of campaign that’s actually going to inspire people to turn out and vote? The answer will be crucial in determining the outcome—and, like everything else in this campaign, may run counter to conventional wisdom. Read the rest of Gerald Seib's op-ed HERE. I'm voting for Trump and a whole generation of Republican leaders in the Executive and Judiciary branches of the United States government. Certain people really need to drop the irrational and overly emotional outlook and get hard headed about this election.